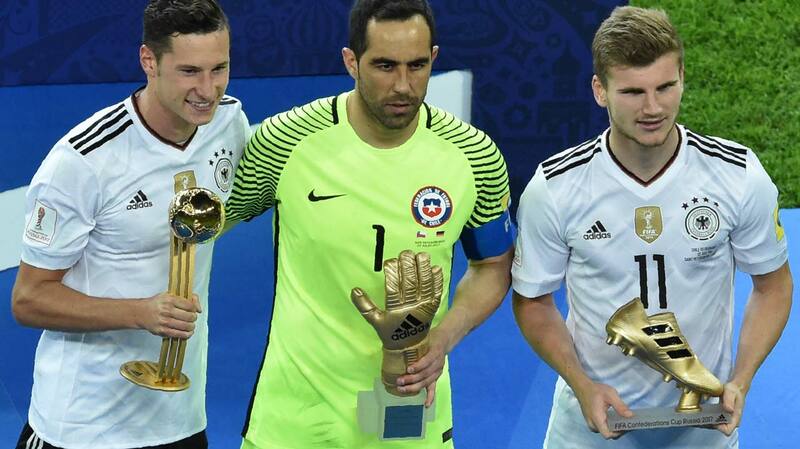 Lars Stindl’s simple tap-in, following a costly first-half blunder by Marcelo Diaz, was enough to give Germany a 1-0 win over Chile in the Confederations Cup final on Sunday. Diaz’s momentary lapse in concentration let Timo Werner rob him of possession, draw the goalkeeper and pass to Stindl, who scored into an empty net on 20 minutes in Saint Petersburg. 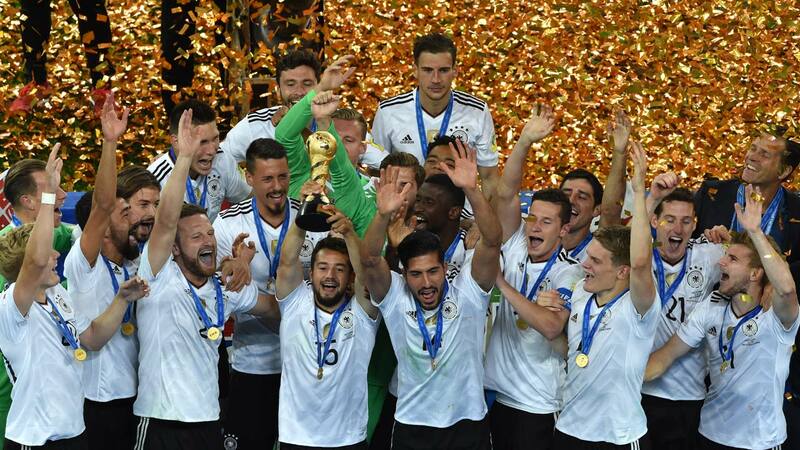 This is the first time Germany, the defending world champions, have won the Confederations Cup in the eighth edition of the pre-World Cup tournament. The video assistant referee (VAR) again came into the spotlight as Chile’s Gonzalo Jara was lucky not to be sent off in the second half. Despite his elbow in the face of Werner midway through the second half being reviewed by the VAR, the defender was only booked. Werner, Stindl and Leon Goretzka all finished with three goals but RB Leipzig striker Werner took the top scorer’s prize by virtue of also supplying two assists. Despite dominating for long spells, Chile failed to turn 61 percent possession and 20 shots — compared to the Germans’ eight — into goals. The South Americans kept the same team which squeezed past Portugal 3-0 on a penalty shoot out after a goalless draw in the semi-finals. Meanwhile, Germany’s only change from the team which beat Mexico 4-1 in the last four saw defender Shkodran Mustafi replace Benjamin Henrichs. Chilean fans turned the Saint Petersburg Stadium into a sea of red and merciless pressing by La Roja early on saw Charles Aranguiz and Arturo Vidal cause havoc in the Germany defence. Eduardo Vargas had the first clear shot on 11 minutes which flew into the grateful arms of Germany goalkeeper Marc-Andre ter Stegen. 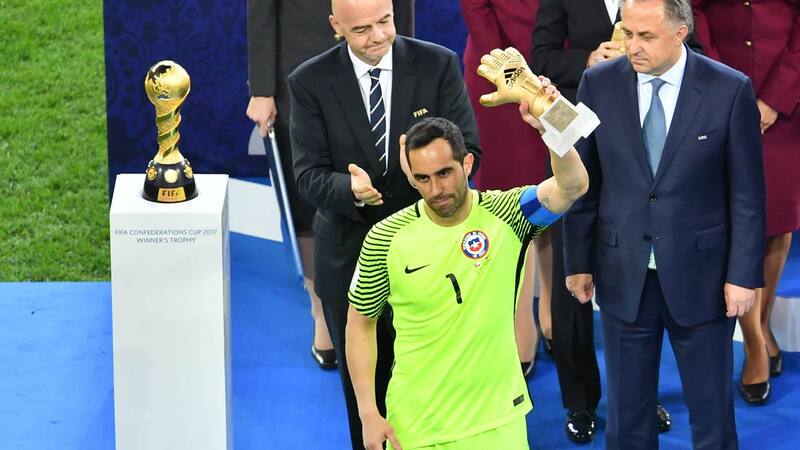 The South Americans then wasted a golden chance when Vidal’s shot was blocked by Ter Stegen and Alexis Sanchez could not connect with the loose ball. It proved costly as Diaz’s calamitous mistake and Werner’s quick thinking led to Stindl’s match-winner. Diaz dithered on the ball on the edge of his own box, allowing Werner to pounce. He then drew lunging Chile goalkeeper Claudio Bravo and squared to Stindl, who tapped home. 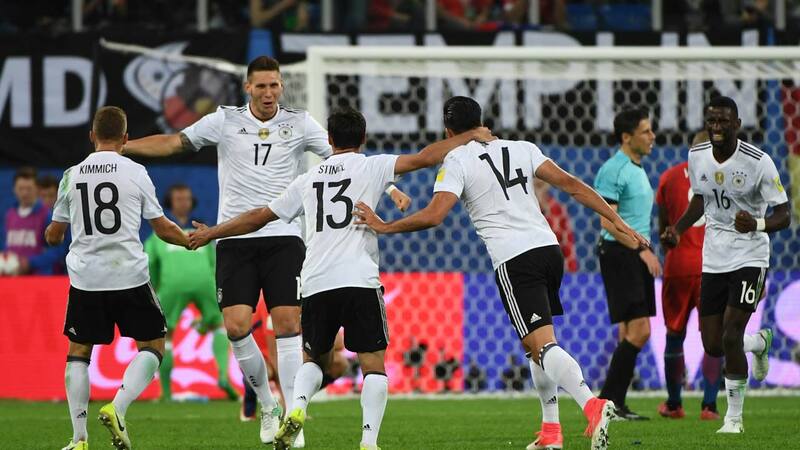 Having fallen behind, Chile upped the pressure to force an equaliser which left space at the back for Germany to counter-attack. Julian Draxler fired wide of the post, then Goretzka, who scored twice in the 4-1 semi-final win over Mexico, wasted a great chance by firing straight at Bravo just before the break. Chilean tempers started to fray, and approaching the hour mark Joshua Kimmich squared up to Vidal, who pushed the German away. The Bayern Munich team-mates were both booked. Then Werner was left clutching his jaw after an elbow in the face from Jara near the touchline, the Serbian referee deciding to award a yellow card to the defender after reviewing the incident. 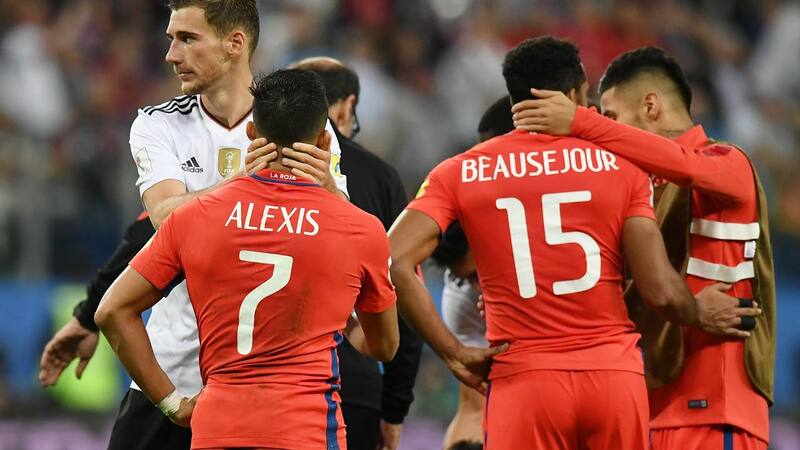 The South Americans battered the German goal in the final 20 minutes but Sanchez’s shot was blocked and Ter Stegen then saved from Eduardo Vargas. With time running out, both Vidal and substitute Angelo Sagal fired over the bar, but the German defence held firm.